Nick Houser leads the digital media team and oversees all things digital, including wosu.org, columbusneighborhoods.org, digital content, the WOSU Public Media Mobile App, social media, enewsletters, podcasts and on-demand video. 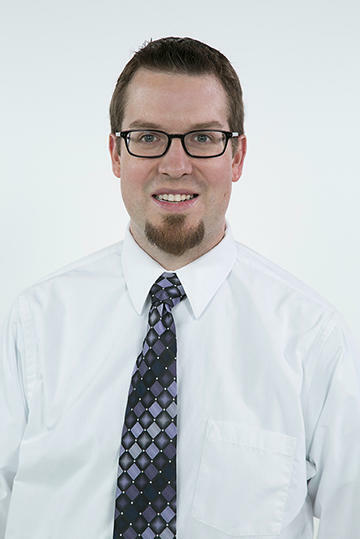 Nick has extensive experience in the journalism, digital and communications fields. He came from Ohio State’s Fisher College of Business where he served as web content manager and before that he was the college’s public relations coordinator. Prior to joining Ohio State, he was an Associated Press Society of Ohio award-winning journalist at the Xenia Daily Gazette, The Chronicle-Telegram in Elyria and the Delaware Gazette. Nick holds a Bachelor Degree in Journalism from The Ohio State University. Gov. 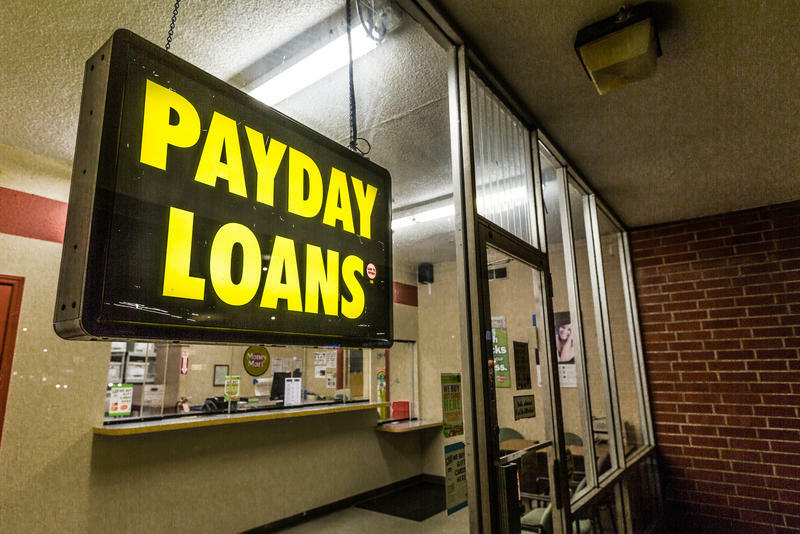 John Kasich has signed into law a proposal cracking down on Ohio's short-term lending industry. 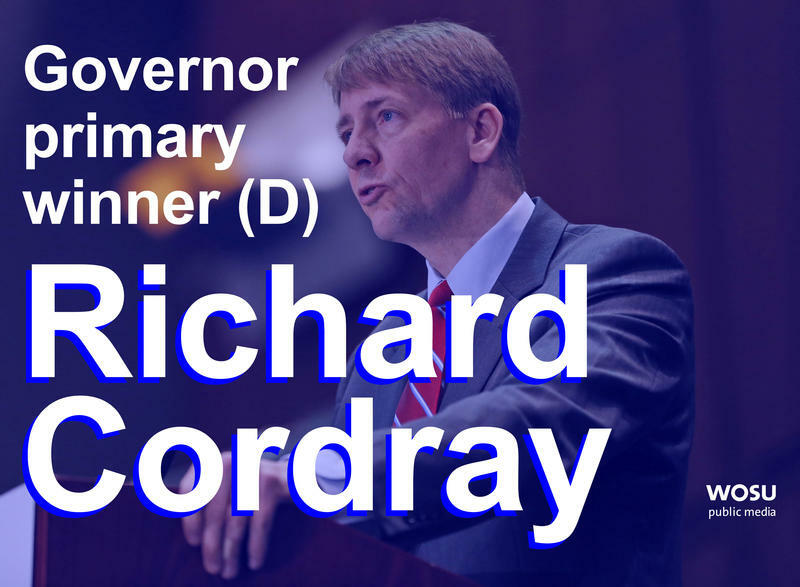 The Libertarian Party of Ohio has officially regained “minor party” status in the state. 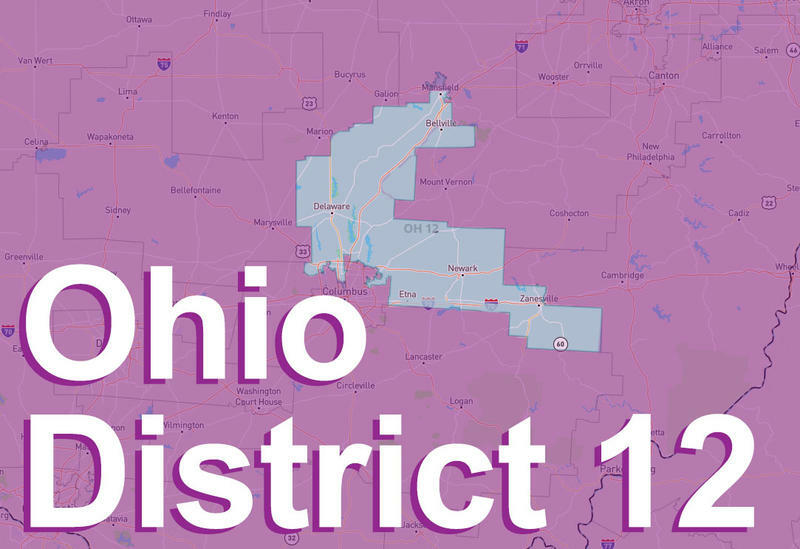 Danny O'Connor has won the Democratic nominations for Congress in Ohio's 12th District, and will participate in both a special election in August and general election in November. Troy Balderson has claimed the Republican nomination for both, as well. 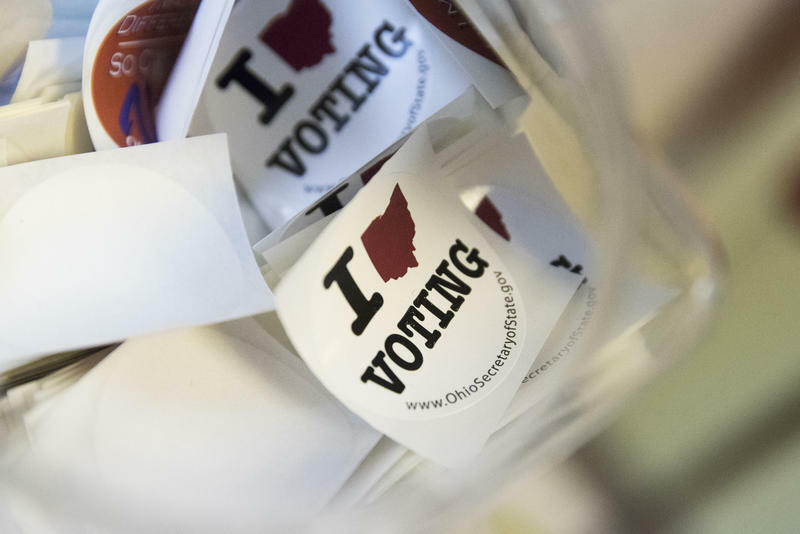 It's Election Day, and WOSU is following along as Ohio votes for a number of statewide primaries, including races for governor, U.S. Senate, U.S. House and several state offices, as well as a redistricting ballot issue. 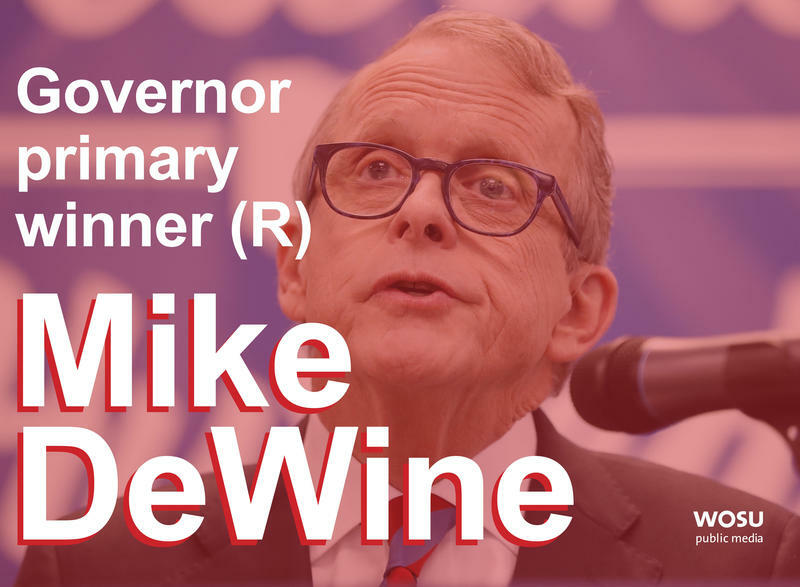 Ohio Attorney General Mike DeWine has won the Republican nomination for Ohio governor. 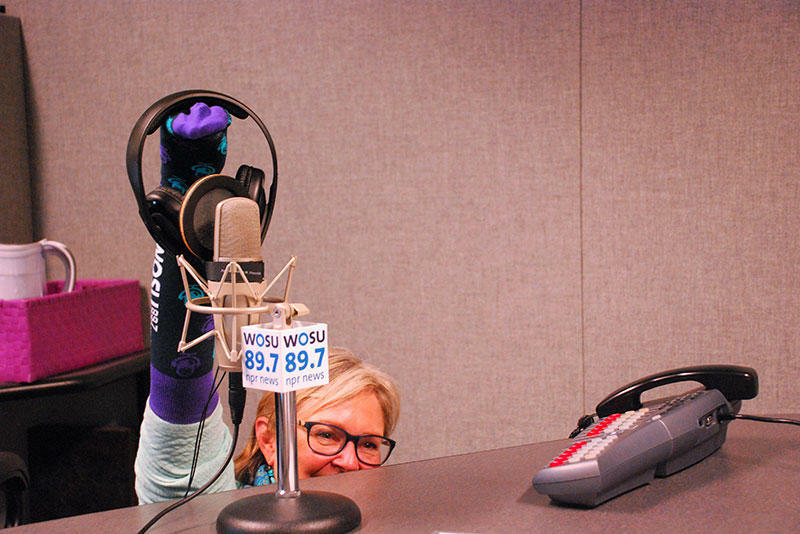 Throughout the year on All Sides with Ann Fisher, we covered the issues that affect our listeners. We talked with experts to help us understand the news at the global and local levels. Some of our most popular shows of 2017 followed the biggest headlines in the city, state, country and world. 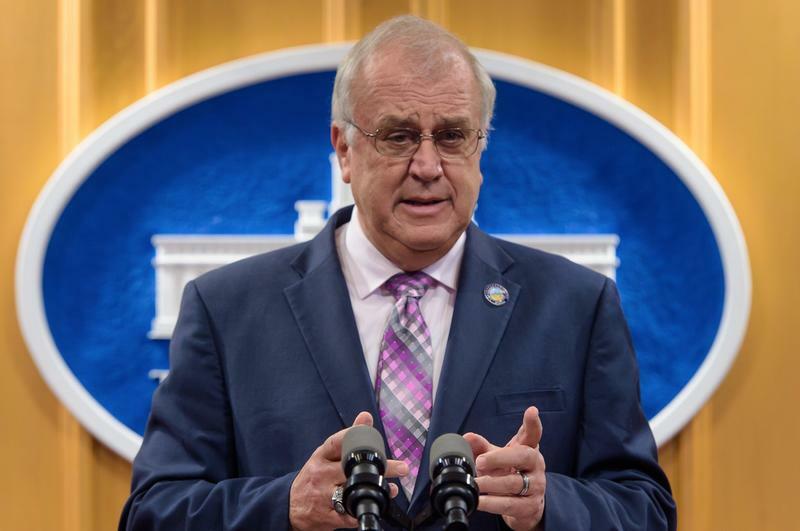 Republicans in the Ohio Senate are regrouping after allegations of sexual harassment forced a high-ranking member to resign. 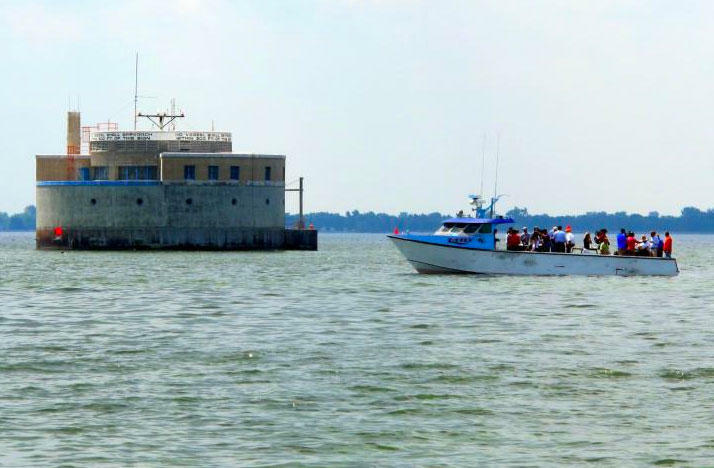 The Coast Guard says the number of false distress calls it's receiving from the Great Lakes has tripled this year. 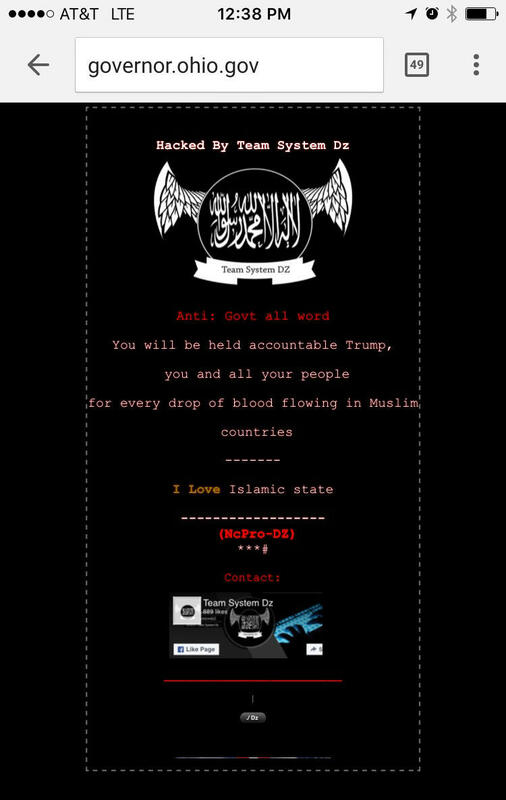 Several Ohio government websites were hacked on Sunday morning by a group that denounced President Donald Trump and supports the Islamic State. The hacker calling itself Team System Dz replaced the websites' content with an anti-government message. The Columbus Blue Jackets traded forward Brandon Saad back to the Chicago Blackhawks in exchange for top young forward Artemi Panarin in a blockbuster draft day trade on Friday. 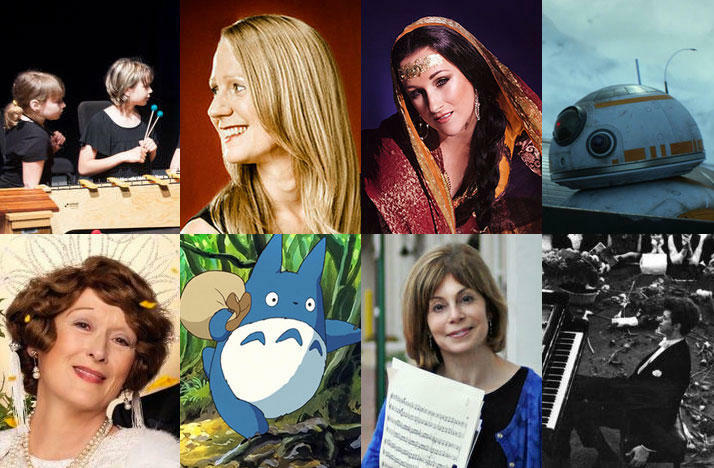 2016 was a memorable year for Classical 101 and the arts in Columbus, check out the stories from our blog over the past year. 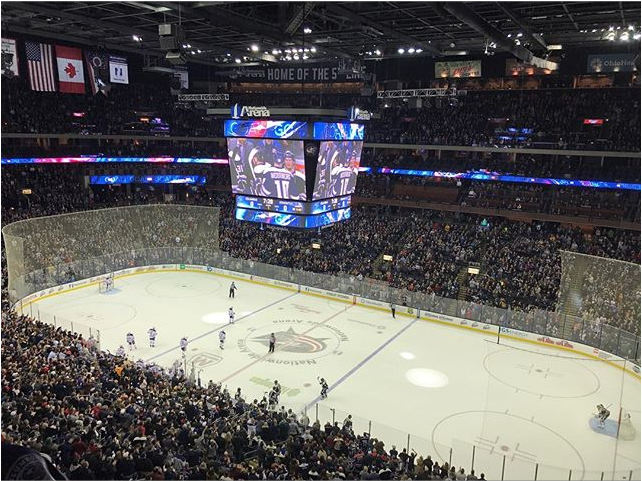 It’s been exciting and unpredictable year for news in Columbus and Ohio. 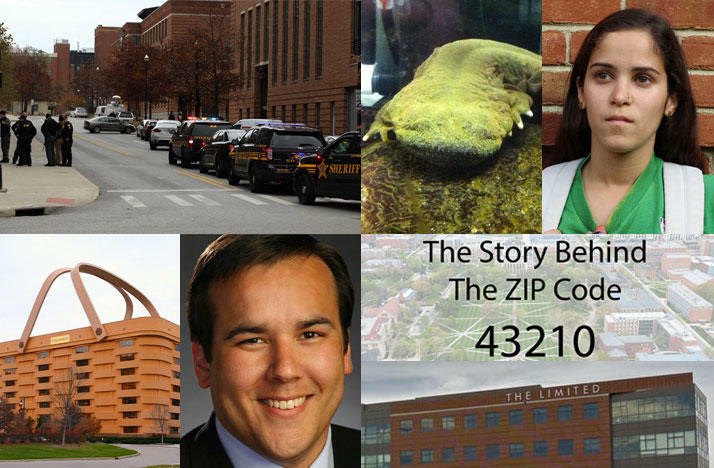 As we bid farewell to 2016, we wanted to take a look back at the most viewed news stories on the WOSU site throughout the year.